While there is a growing body of literature on community engagement and community organizing as tools for school reform, the primary focus is on improving quality or equity in existing, and predominantly low-income schools. 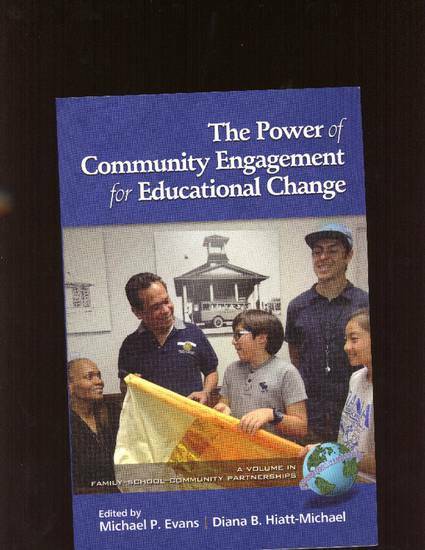 This chapter highlights the creation of two new, intentionally diverse charter schools that were built on a community organizing paradigm during the rapid charter expansion in post-Katrina New Orleans. The stories of the creation of the Morris Jeff Community School and the Homer A. Plessy Community School highlight the significant opportunities and challenges that present themselves in regions where market-based reforms have become popular. These include the need to integrate personal and community needs, the need to emphasize ongoing leadership development, the need to ensure local communities have support in the development of charter schools. Most importantly, these narratives emphasize the need for building interpersonal trust if community-based schools are to achieve both the academic and civic missions that their founders have established.